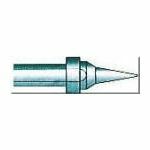 Howard Electronics offers a wide range of 44-4130** Series Soldering Tips by Xytronic. 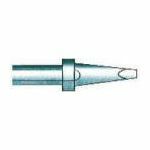 These Xytronic soldering tips are for the Xytronic HF90ESD Handpiece. 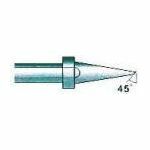 The 44-4130** series soldering tips work with LF-3000 and LF-855D soldering stations. 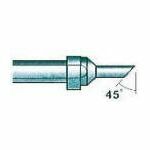 These Xytronic 44-4130** series soldering tips are hollow to allow the heater to slide into. 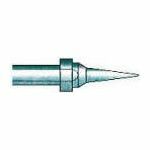 All Xytronic Soldering Tips sold by Howard Electronics are Japanese made and have a longer life. 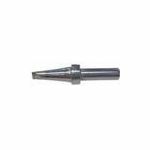 All Xytronic 44-4130** Series Tips are Lead Free! Purchase Xytronic 44-4130** Series Soldering Tips from Howard Electronics Today! 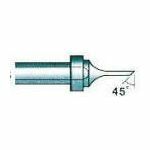 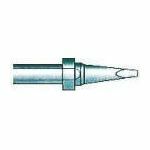 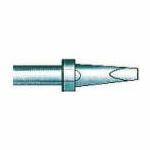 44-413075 Xytronic Soldering Tip for HF90 and HF90ESD Handpieces.